Excelsior has a special pool of scholarship funds available to Excelsior partner organizations’ eligible employees and members enrolled* in an Excelsior College program. Qualified members and employees of partner organizations must apply, complete a Free Application for Federal Student Aid (FAFSA), and commit to enroll in an Excelsior College degree program. Scholarship awards may cover the cost of up to 2 credits. The scholarship may not cover costs already covered by tuition reimbursement. The next step is to complete the FAFSA and commit to enroll in a Excelsior College degree program to start taking courses during the next available term. Our FAFSA Code is 014251. The next step is to complete the FAFSA. Our FAFSA Code is 014251. Commit to enroll* in an Excelsior College degree program to start taking courses during the next available term. *Student account must be in good standing. Partner employees and members taking advantage of deferred payment plans are not eligible. We are now accepting scholarship applications for the 2018-2019 academic year. Review a list of our academic partners. 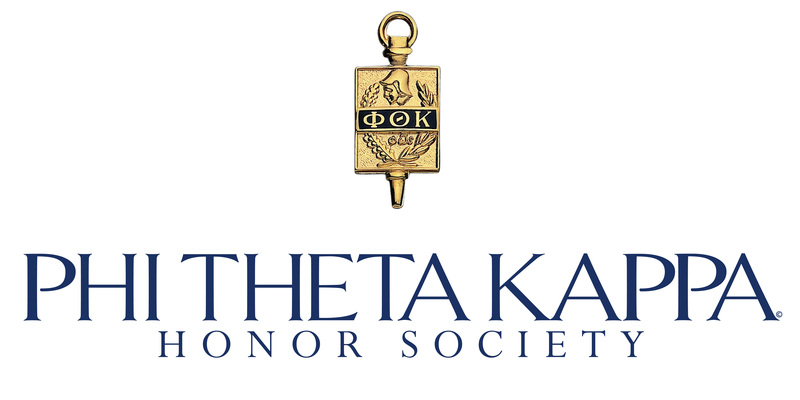 Two annual Phi Theta Kappa scholarships will be awarded. One is a regional scholarship (recipient must reside within New York State), and the other is awarded to a national recipient. Each recipient will be awarded $1,000 which may be applied to Excelsior College tuition and fees only. This scholarship is in addition to our preferential partnership pricing. and be enrolled in an Excelsior College degree program. The next step is to complete the FAFSA and enrollment agreement for an Excelsior College degree program to start taking courses during the next available term. Our FAFSA Code is 014251. Submit the scholarship application to ccpartnerships@excelsior.edu. You must complete the online application and under academic information choose the academic partner institution you graduated from.